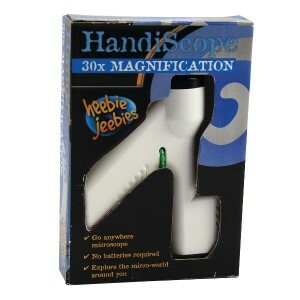 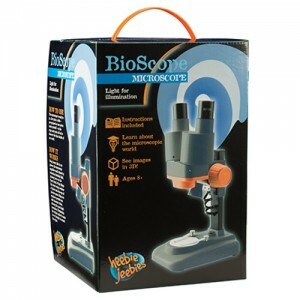 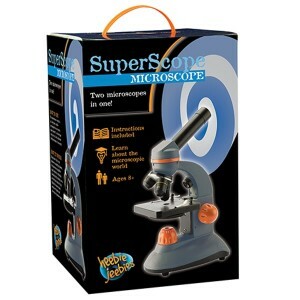 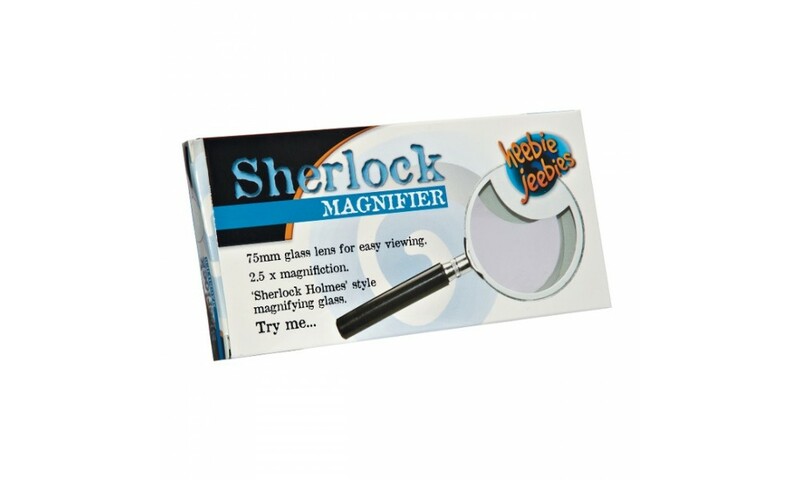 This Sherlock Holmes-style magnifying glass from Heebie Jeebies is a fantastic tool for exploring the world around you. 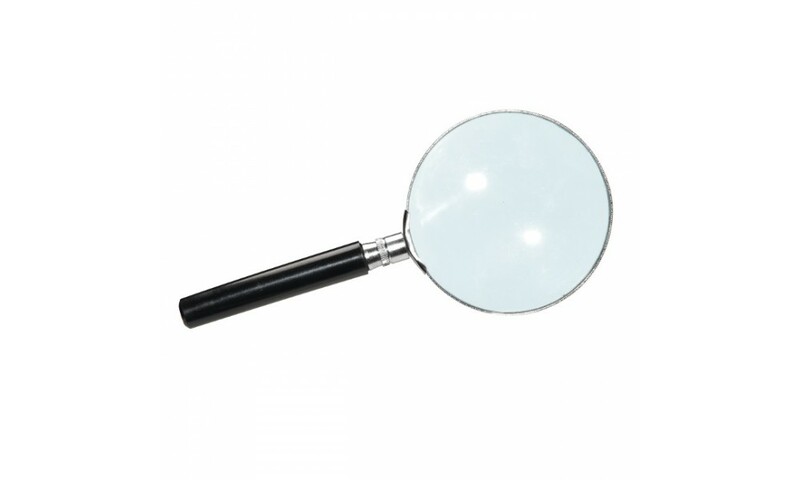 It also makes a great prop for dressing up as a detective (or, if you're a bit older, for when you lose your glasses!). 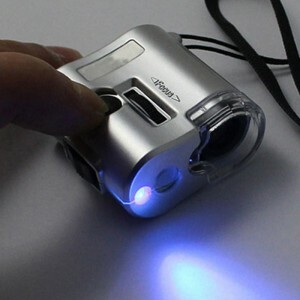 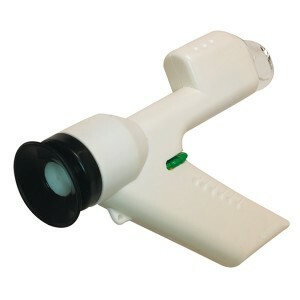 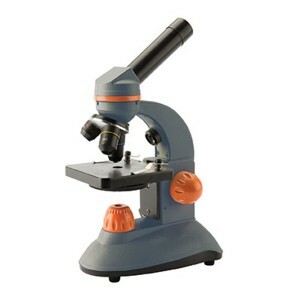 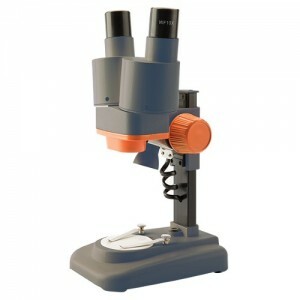 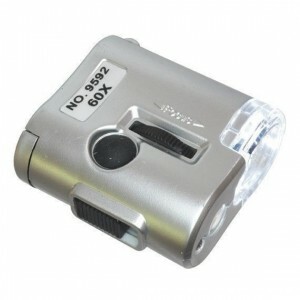 It has a 75mm lens for easy-viewing and 2.5x magnification.